MilestoneZ is a powerful, professional, elegant, flexible, extremely easy to use and customize, sleek and polished, responsive simple WordPress theme. 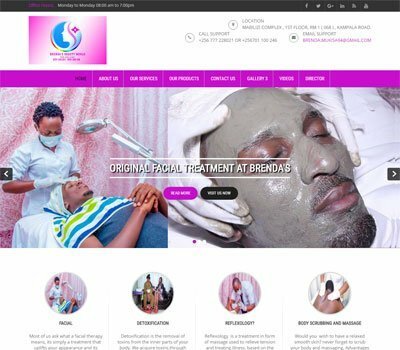 If you are looking to start a new website for your small business, MilestoneZ is an amazing theme for creating the professional website. This gorgeous, well-coded and beautifully crafted WordPress theme is best suited for any type of multipurpose projects. MilestoneZ is one of the best theme and it has a large number of modern features which is implemented in order to attract more viewers. If you don’t have much time for site customization, you can always use a professionally designed default homepage. This responsive simple WordPress theme is comes with ready to use demo content and images to easily set up your website without professional knowledge. 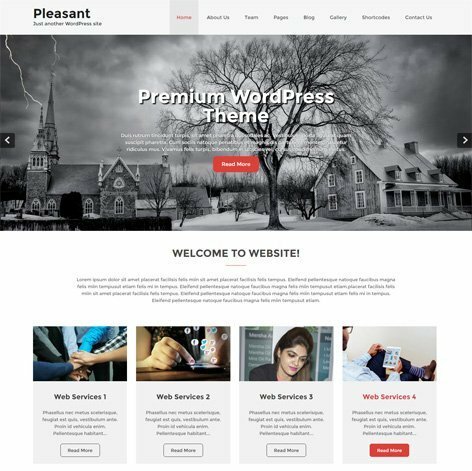 This quality WordPress theme contains powerful features and tools to create your website that were used by developers. 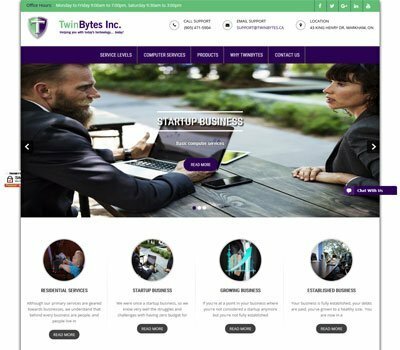 With this simple WordPress theme you will be able to create a fully functional and professional website for your business in a matter of minutes. It has all the essential features so you don’t need to buy additional plugins from third-party developers. MilestoneZ is crafted with beautifully designed homepage including many sections where you can construct and individualize each part. 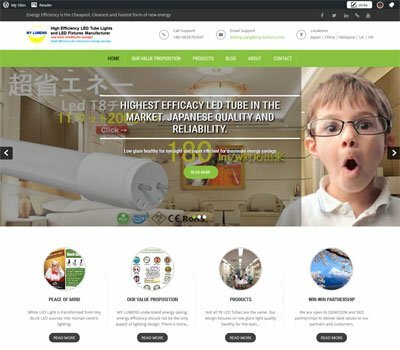 It includes company services and profiles, project showcases, latest blog, image gallery, products section and expert team. With the full width, flexible and attractive image slideshow, you will be able to display your best pictures. You can include background colors and images for any homepage areas. 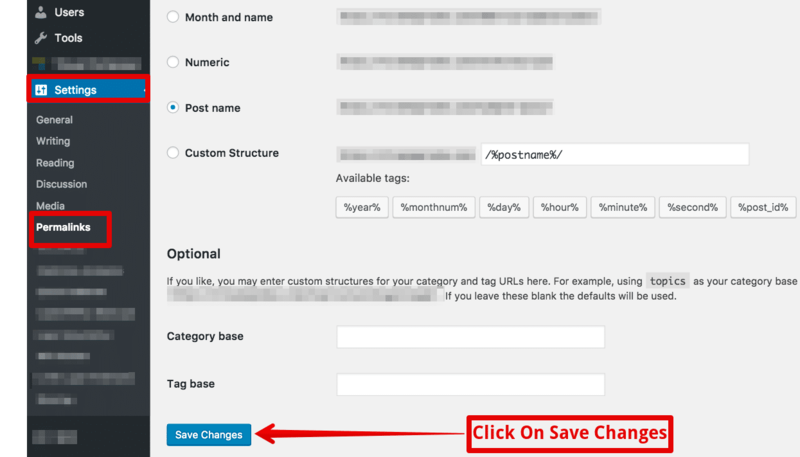 If you want to know more about this theme’s features and how to customize, you can always access the online documentation. The documentation is very informative, that helps the user through the theme installation process and customization. MilestoneZ is a completely responsive simple WordPress theme, capable of displaying your website on every devices. It will work with smaller screens of tablets and smartphones, laptops and desktops. This cross-browser compatible theme is tested with all popular browsers like Mozilla Firefox, Google Crome, Safari and IE. MilestoneZ is SEO friendly and the theme code is well-implemented and optimized so your site can obtain a top position on search engines. 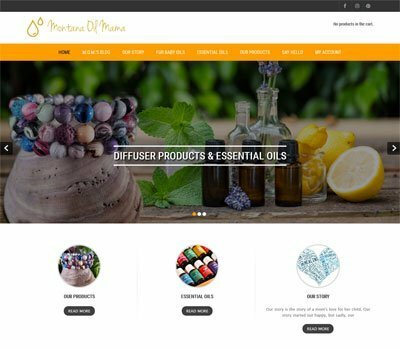 This WooCommerce compatible theme helps you to create gorgeous and professional online stores. So you can sell your products online to increase revenue. This is an awesome template. 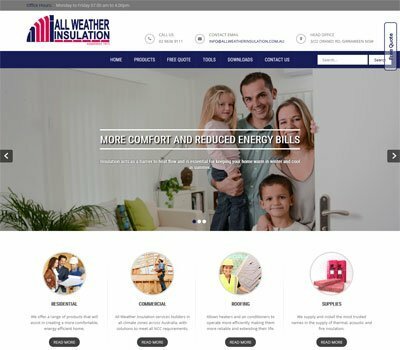 I am new to wordpress so it has been great to work with this theme and company. I wanted a custom job done on the mobile version and they were quick to help me out and I love the results. I would like to bring this testimony with all sincerity. I bought this theme by pointing out that I am a beginner with wordpress. I can tell you that the MilestoneZ PRO theme is simple to customize. 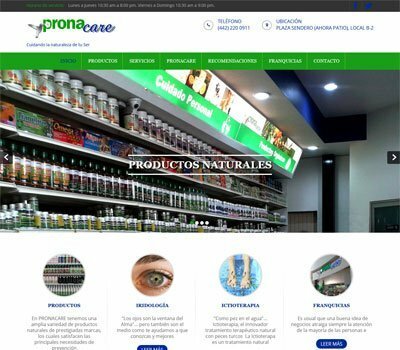 Thanks to the efficiency of the after-sales service and the help that it brought me I managed to get what I wanted for my site. The company Grace Themes deserves to be recommended. My Name is Alabi Tunji From Nigeria. I bought Milestone PRO 1 Theme from Grace Themes. And it has been a wonderful experience with 24/7 customer service i enjoy from them. I recommend Grace Themes for Professional and Newbie Web Designer. I am a newbie with no programming knowledge. 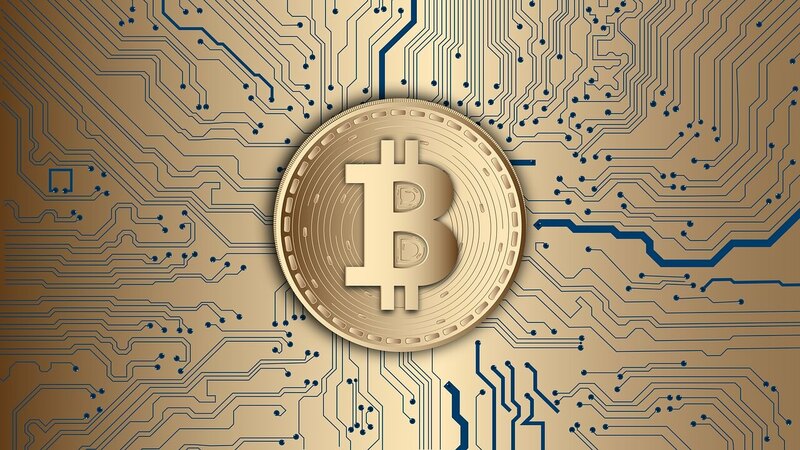 MilestoneZ is easy to set up, adapt with very professional look and feel. Most important for me as a newbie is the 24×7 technical support. The following is the link of my work. I highly recommend Grace Theme and a big KUDOS to the technical support. MilestoneZ PRO is an amazing theme to work with. I was looking for a professional theme that had a lot of customization options regarding homepage, colors and content. This theme really gave me most I wanted. It has a ton of color, font and style options for every single item on your website. Furthermore, it also allows you to fully customize the homepage to your needs, regarding the content in the sections as well as adding more sections if you need. I always like to go a little beyond the regular style options, and this theme also gave me the flexibility to do custom css in quite an easy way. The Grace Themes team was always there to help me when I had design issues and they fixed things within one business day. This template has very good value for its price. You won’t regret the purchase. This was an amazing template. Very easy to navigate, great directions. Best of all, the support was extraordinary. They helped me quickly with even the smallest problems I encountered. I still have more websites to design and they will all come from Grace Themes. Don’t think twice, buy it. It will save your hours of work. I had a problem with a plugin working with the theme. They were great about getting things to work together! This is a very well designed template! Very easy to configure and chuck full of great ideas to customize it. I did have one issue I was not able to do and requested support. Grace was on it very quickly and got it all figured out for me. Buying the Grace Themes “MilestoneZ PRO” edition is a great choice. Not only this is a well designed theme, but it has a great team to support you. I’m in love with Milestone-Pro. My website looks professional and reliable. Chat service is also very good. Congratulations to Grace’s team. I bought the Milestone Pro Z theme of Grace Themes and it is a very modern, responsive, professional, beautiful theme with many possibilities to customize it. I had never worked with Word Press before, but with their Theme documentation it was fun building my website! In the end I had some questions and the support theme of Grace Themes responded quickly, friendly and solved everything I asked for perfectly. One of the reasons I choose for Grace Themes was, besides the beautiful themes of course, the good reviews of their customer support. And it is true, so Grace Themes and their support theme really deserve the best recommendations! I chose Grace Themes without knowing anything about the back end and how the build would work. I was first very impressed with their customer service and response to my questions. 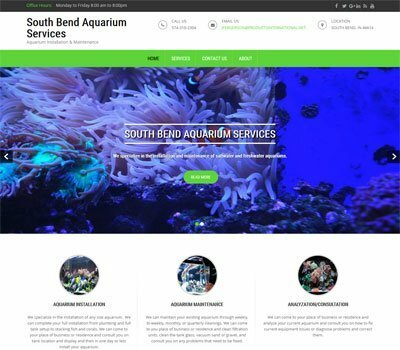 The fact they have free themes to give you an idea of what a website could look like made the decision easy. Milestone Pro Z was really easy to use. It provided our websites the seamless browsing experience we were looking for. Very clean and professional. We have received nothing but positive comments. This template is simple and still amazing. It looks very professional, has lots of functionalities and is easily integrated with plugins. But is the support that deserves the five stars. They are quick, friendly and very helpful. I very glad to have bought all templates, including this one. Totally recommended! I bought and installed the MilestoneZ PRO theme. This is totally easy to install and customize. Customer service after the purchase is also fantastic. I needed an adaptation and contacted the support. In a very short time everything was done to my satisfaction. I use WordPress whenever I want a simple and functional website. 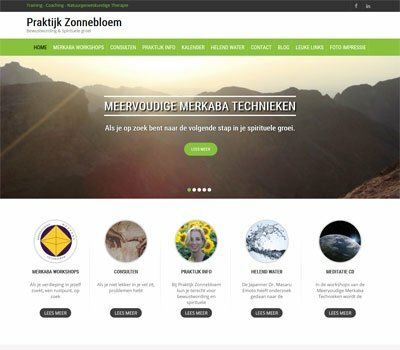 I got MilestoneZ theme for one of my websites and I must confess that it is amazing and easy to use. I bought MilestoneZ Pro theme, mid last year and it really works great for me, in a week i will be buying BuildUp PRO theme because it really amazing and so beautiful. It is a good template and the support you receive is very good. I would strongly recommend this theme to anyone who is looking for a striking visual site with plenty of extras! I purchased MilestoneZ Pro this week after trialling the free Milestone Lite for some time. I couldn’t be happier. I finally have a website that I am very happy with. The extra features are fantastic allowing me to make changes easily. Grace Themes Support have been absolutely amazing – 5-Stars to them as well. They replied to my email queries quickly and if there were any changes that I couldn’t do myself they took care of it. I whole-heartedly recommend MilestoneZ and Grace Themes. This theme is excellent and I have no hesitation in recommending it to anyone wishing to develop a website. More importantly is the support provided which is mostly reassuring when you get a response almost immediately. A great theme and even better customer support – efficient, thorough and professional. Thank you! 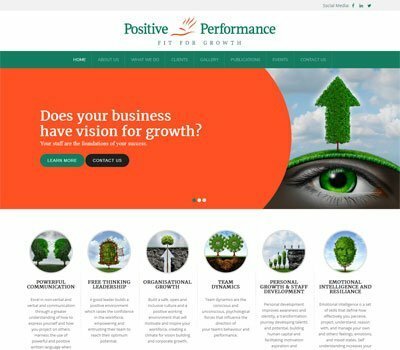 Very good theme for a nice and professional website! Thank you also to the support team to react to our solicitation with rapidity! I recommend it! SO simple. these templates have more features than you will use. they are out of the box, so if you want, you can just swap out what is there for what you need. if you like to customize, email and tell them. they will either tell you how to do it or do it for you. customer service is fast. really happy I found these guys! Outstanding support and a wonderful theme! We have been extremely happy with Grace Themes and will continue to do business with them in the future. This theme is both beautiful and easy to manage. I believe it gives a very professional look to your business. If I ever get stuck on something, the support here is amazing. They take care of anything I request, quickly. I highly recommend Grace themes to anyone! Wow. It was much easier to setup than I thought. The directions were clear, organized, and precise. I’m a newbie to designing a website, but this is just so easy. When I did run into technical issues, the support staff was amazing. They answered my questions within 24 hours and then actually went in and fixed a couple of things I couldn’t figure out (remember – I’m a newbie). I would infidelity recommend!!! !